THE GREEN PLANET : Rainforest in the heart of Dubai ! 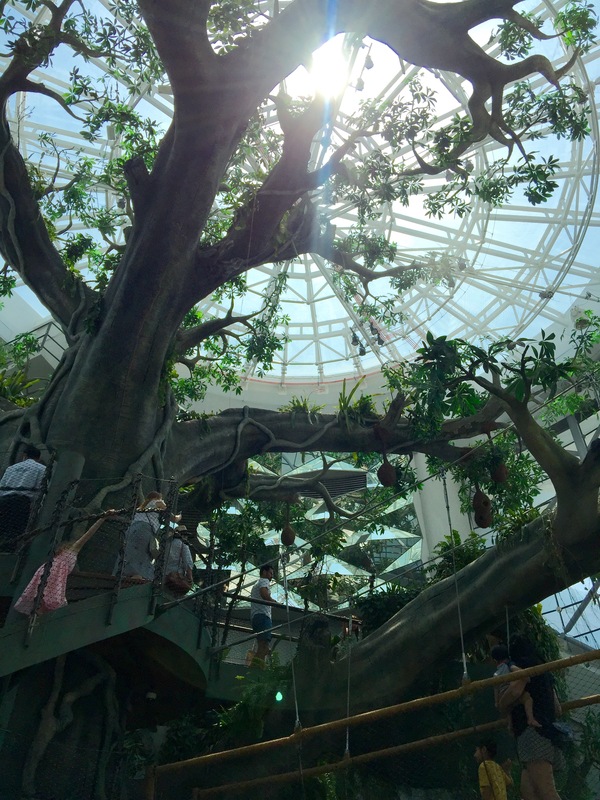 The Green Planet Dubai is a place to explore and interact with a whole new world of exotic flora and fauna in fully immersive vertical rainforest. 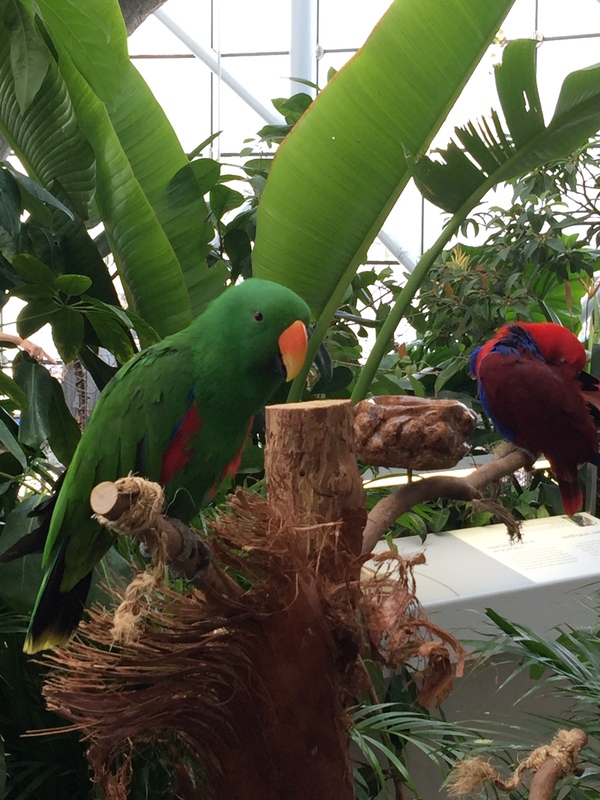 Once you enter the first room with a waterfall, aquarium walls and sounds of birds, you get immediately transported far far away into the jungles of Amazonia. After you get “acclimatised”, a lift will elevate you to the top of the cylindrical building where you can start your journey of discovery. 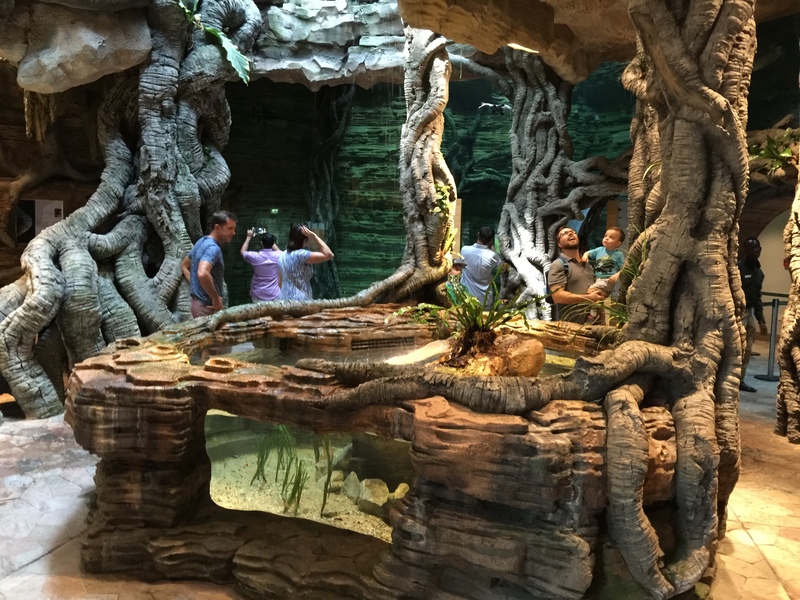 Learn about the ecosystems, watch interesting animals and enjoy the fantastic views from the canopy of the biggest ever man made tree. You can stay as long as you want, enjoy the view and sounds. Let the staff explain you all about the creepy crawlies, or walk over the rope bridge and let out your inner kid. Dubai’s newest attraction proved to be already very popular, so better book your tickets online and try to visit during lunch time. The facilities includes a bistro, shop, washrooms, stroller “carpark” and car “carpark” just next to the building. Rainforest is located in new area called City Walk, where you can find shopping, dining, cinema and also very exciting Video Game Theme Park called The Hub Zero. The canopy forms the roof of the rainforest, absorbing the majority of the sunlight and diffusing the rainfall. It stands at a staggering height of approximately 30-45 metres above the ground. This is the middle layer of the rainforest, where trees commonly have large leaves in order to absorb any sunlight filtered down through the canopy. Here, there is more open space than above and more sunlight than the forest floor below. The three words that best describe the forest floor of the rainforest – Humid. Quiet. Dark. Unlike the other more bright and lively layers, barely any sunlight reaches the floor. As much life as there is aboveground, a lot of activity happens below. Over 3m of rain falls each year, flooding rivers and streams that provide the perfect living conditions for all kinds of animals. Previous Post: IMG WORLDS OF ADVENTURE : 147 photos from the biggest indoor Theme Park! 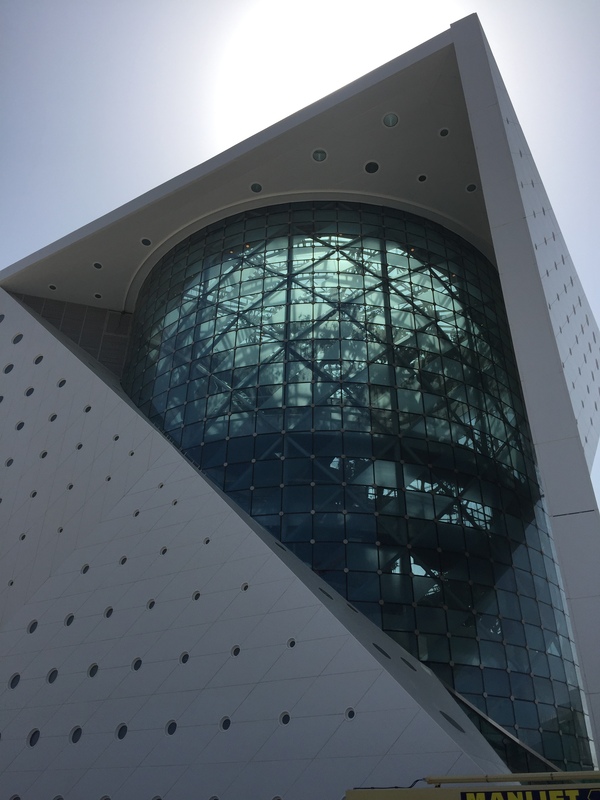 Next Post: DUBAI OPERA : Revisited !